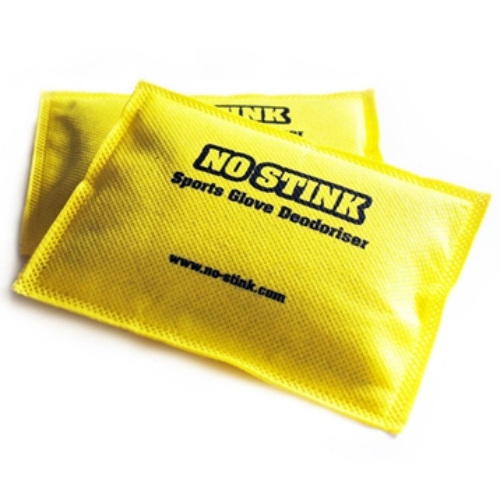 Finally a glove deodoriser that works! 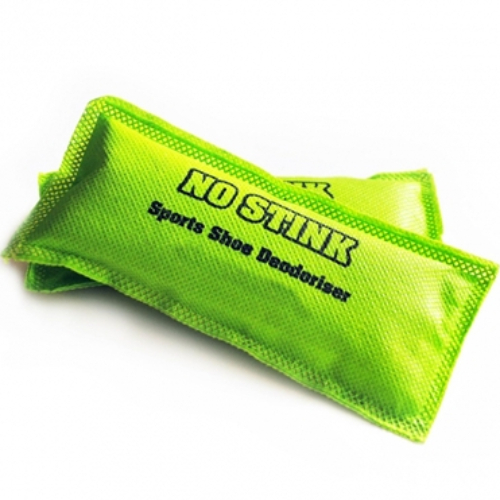 No Stink is a new innovation in sports accessories that will keep your gloves, shoes and gym bag fresh, dry and comfortable - whilst neutralising bad odours, killing germs & bacteria. 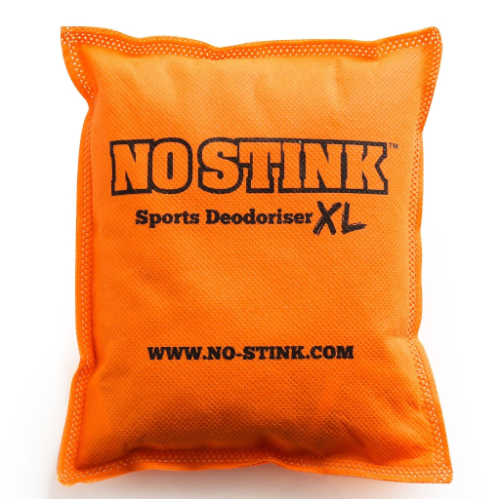 A fantastic new product, and something that is definitely needed!